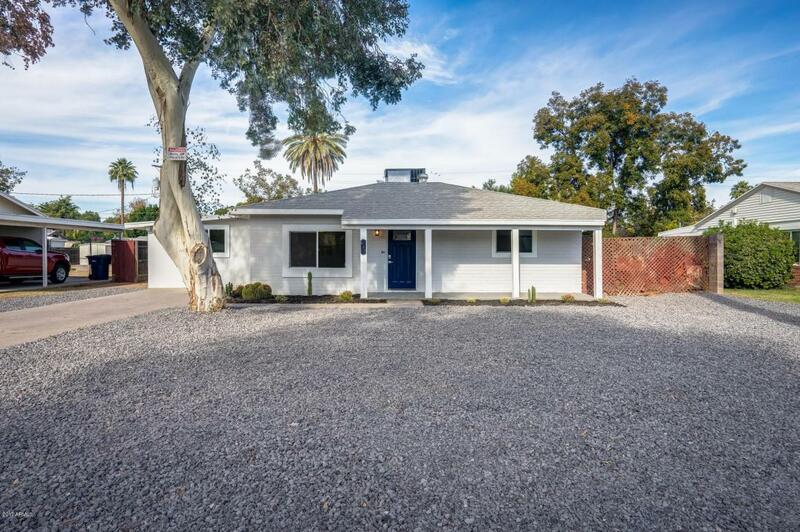 Located centrally in one of Mesa's highly sought after Historic Neighborhoods, this home has great curb appeal! 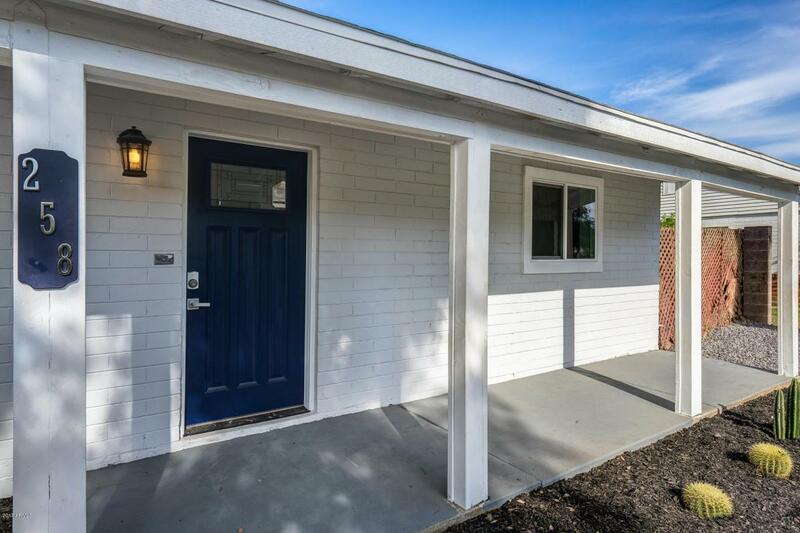 Bask in the beauty of this lovely remodeled home with it's amazingly high levels of attention to detail, evidenced throughout with upgraded laminate wood flooring and custom designer selected paint colors. 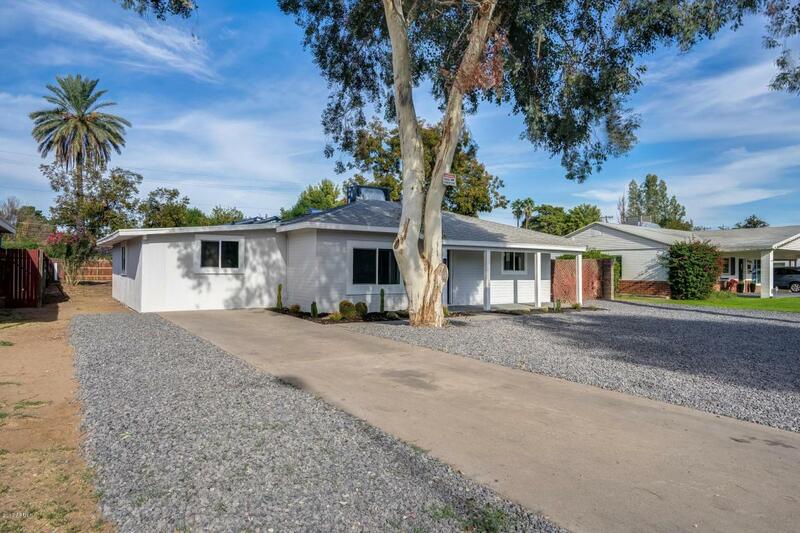 This home offers a great value with 4-bedrooms, 2-bathrooms in a generous 1464 square foot floor plan on a huge 10,890 square foot lot. The stylishly remodeled kitchen has new cabinets, quartz countertops and new appliances (refrigerator, gas range, over the range microwave. The new owner will love the large master suite with a beautiful barn door to the master bathroom. 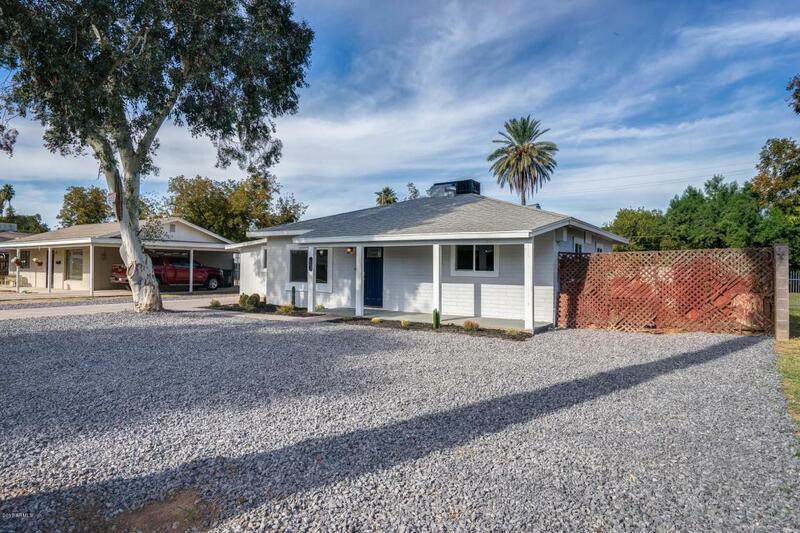 This home also has all new dual-pane windows, modern ceiling fans and LED lighting. Act Fast!